Handicraft industries played a unique role in providing the basic need of human beings during the last centuries. 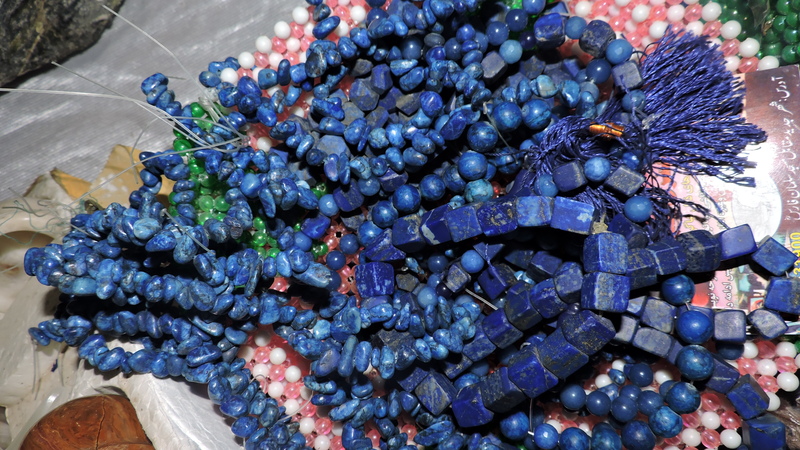 However in the developed world, where machines produce everything, handicraft is often reduced to decorative items that represent a particular period of history or display culture and traditions of different societies. 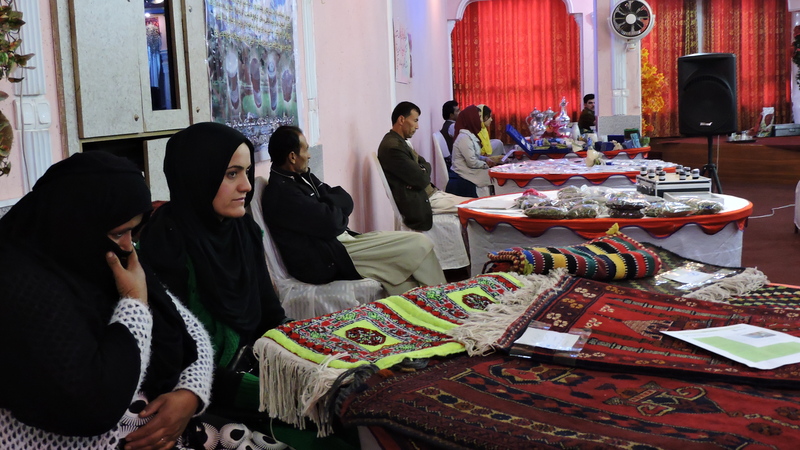 Despite this, in a war-torn country like Afghanistan and in a developing country like India, handicraft industries still contribute to a big part of consuming goods. 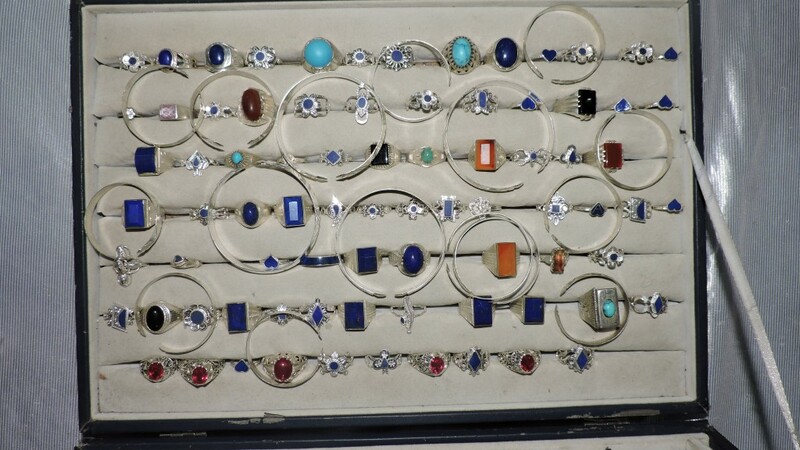 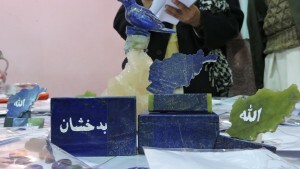 Badakhshan province, located in the northwest of Afghanistan, is one of the leading provinces in producing high-graded handicraft goods such as cotton waving, carpets, woolen goods, felt, embroidery, crockery, copper dishes and equipment, iron tools, wooden containers, engraving gemstones and semi-gemstone, local jewelry from precious stones and much more. 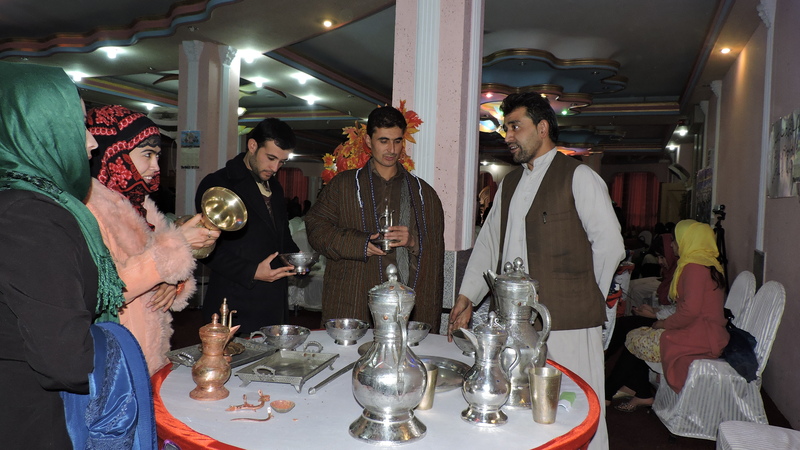 Handicraft production in Badakhshan has its roots many centuries ago, displaying its rich culture and ancient civilizations. 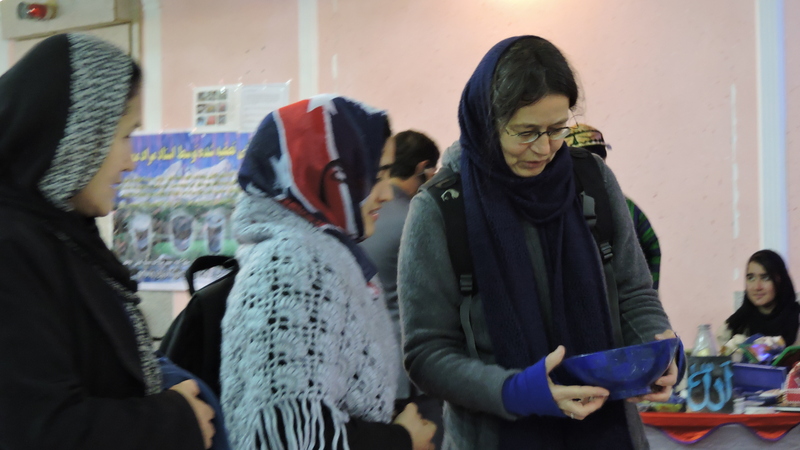 Growth and expansion of local handicraft is not only important because of its economic profit but rather the glory and boom of local crafts are vital to our cultural enrichment which forms our social and cultural identity. 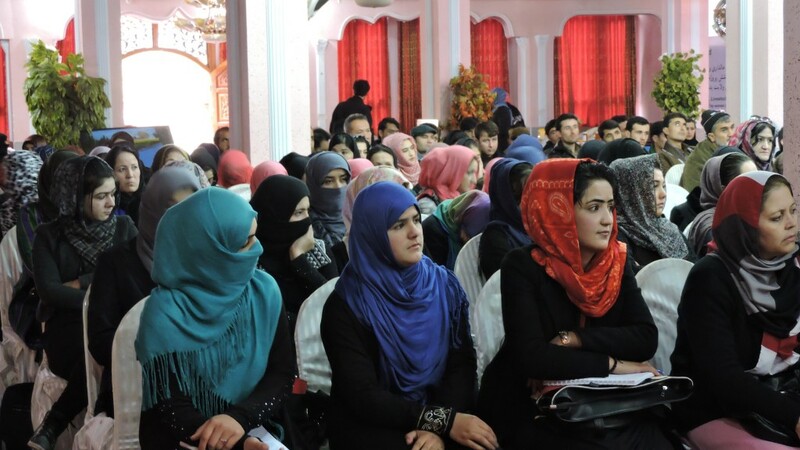 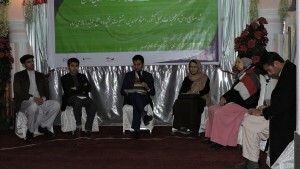 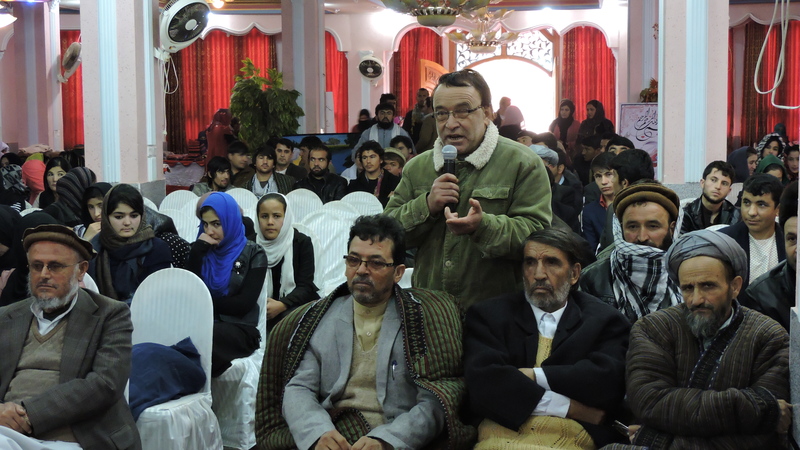 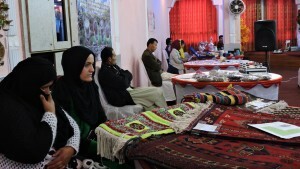 To support the cultural and economic significance of local handicraft, Ipso’s cultural container in Badakhshan held a two day exhibition with the name “Let’s trust our domestic products” in cooperation with the provincial department of cultural affairs and the department of women affairs in Badakhshan. 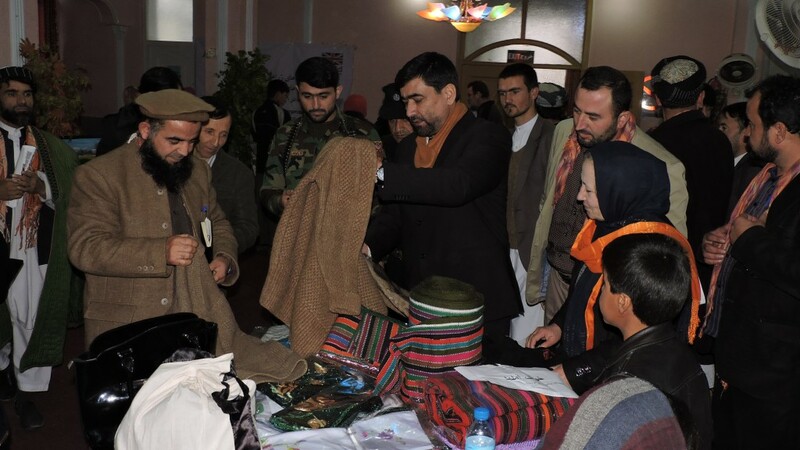 Different varieties of local crafts were displayed in the exhibition and many local craftsmen and artists from all around Badakhshan province participated. 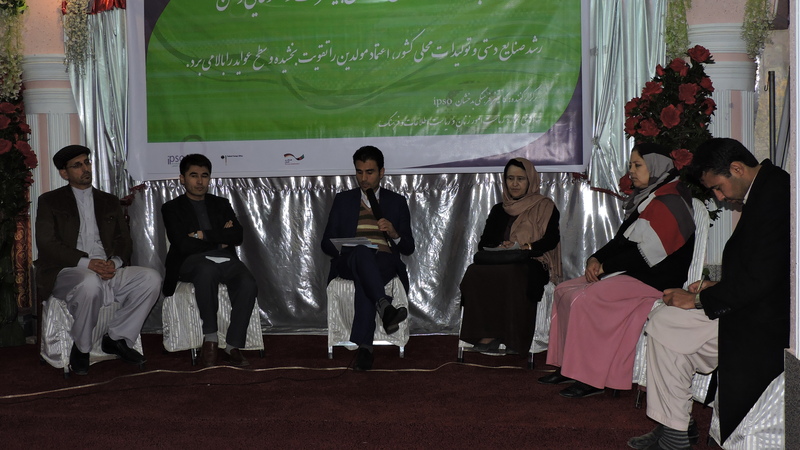 Mrs. Zofnon Ehsan Natiq, director of the provincial department of women affairs, spoke about the role of women in producing handicrafts. 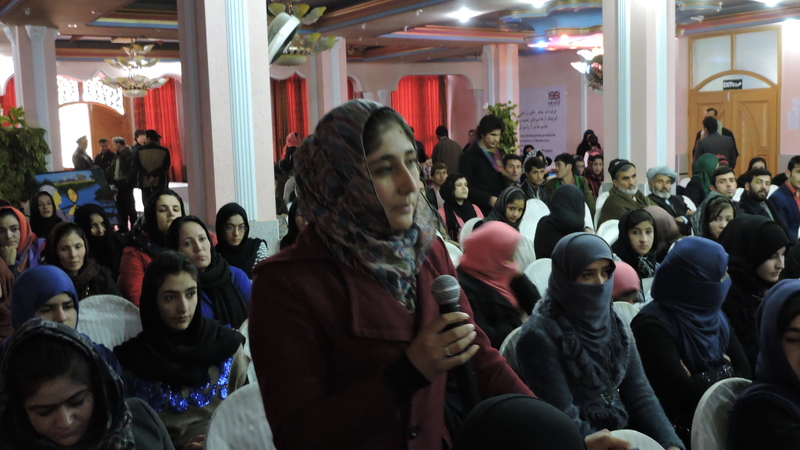 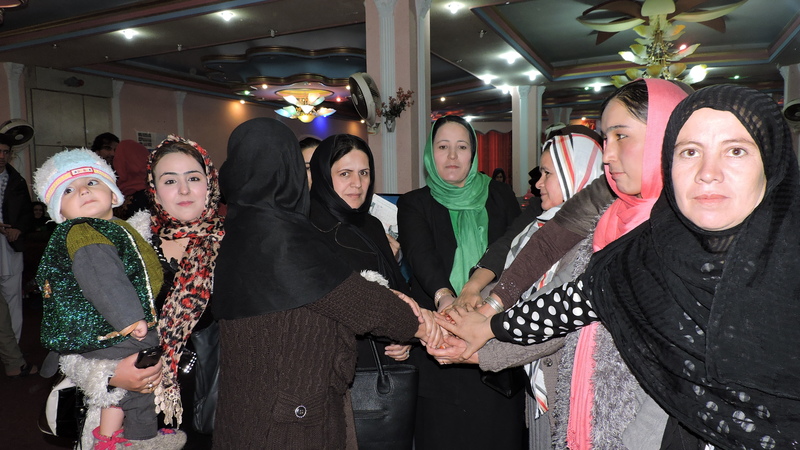 She said that the revival of the handicraft industry strengthens women’s position in society. 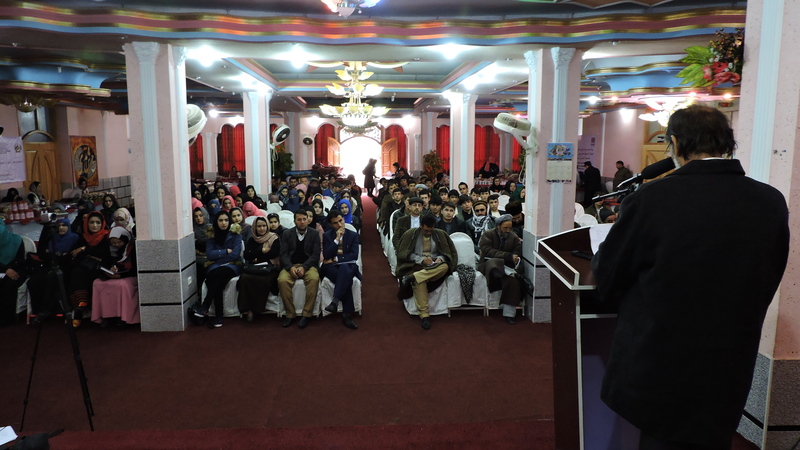 During his visit of the exhibition Mr. Ahamad Faisal Bigzad, the governor of Badakhshan province, appreciated Ipso’s initiatives improving art and culture in Badakhshan province and promised to support the handicraft industry. 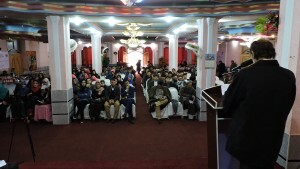 Hundreds of people including retailers, traders, craftsmen, government and non-government organizations and local residents visited the exhibition and appreciated the efforts of Ipso’s cultural container.